HAPPY BIRTHDAY, SONIC!! 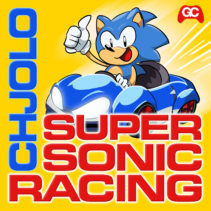 We’ve got a remix from Chjolo of Super Sonic Racing to celebrate! 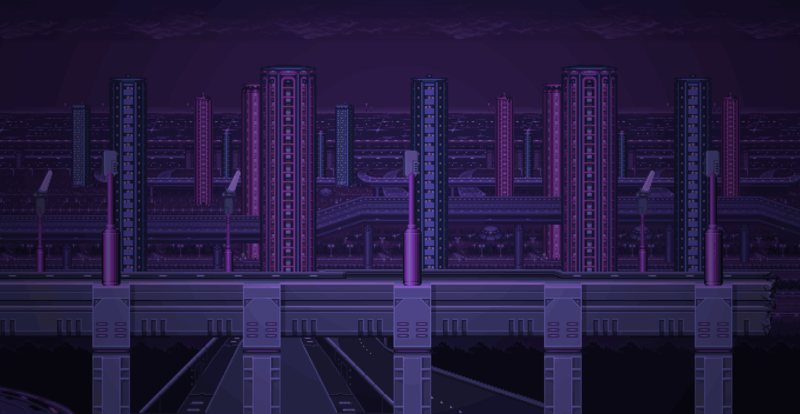 Sonic footage by Corrytin.